Incoming students and families – Chat with Us!! 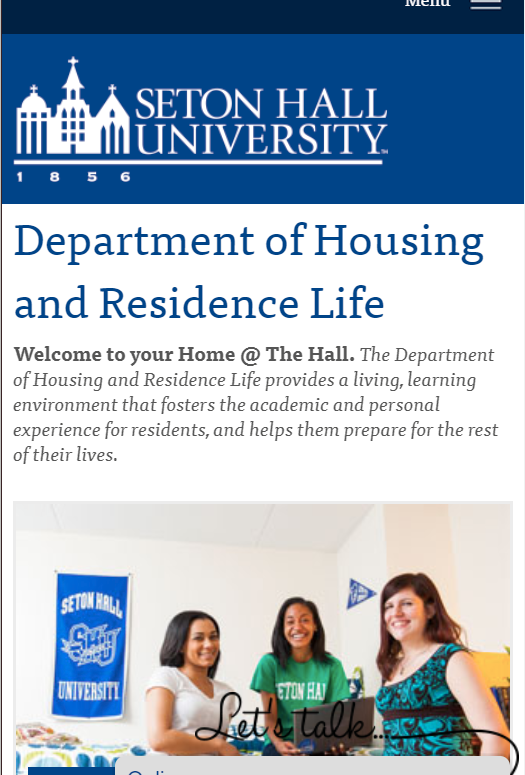 HRL is inviting all incoming and prospective students to join us in our online web chat this Tuesday, January 26th from 6pm-8pm EST. 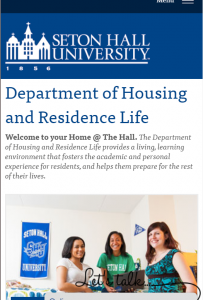 Just log onto www.shu.edu website and look for the short cut to our Housing Chat.